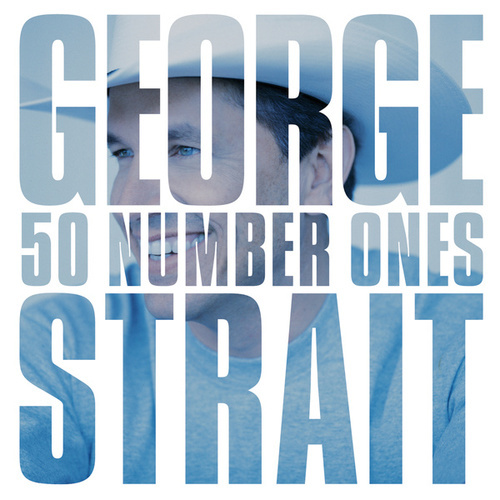 That's right -- 50 George Strait songs that went straight to the top of charts. 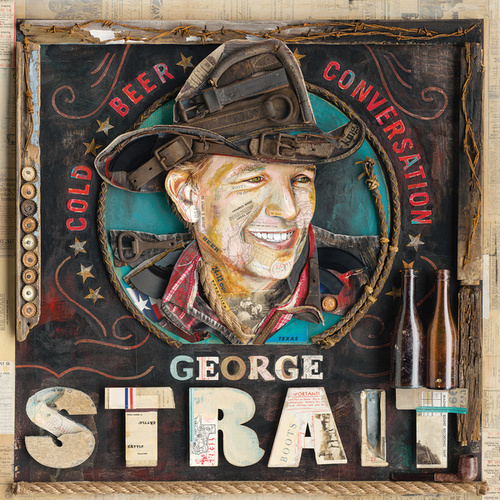 The ultimate anthology for country music fans, this awesome collection celebrates his place in history as the artist who's had more No. 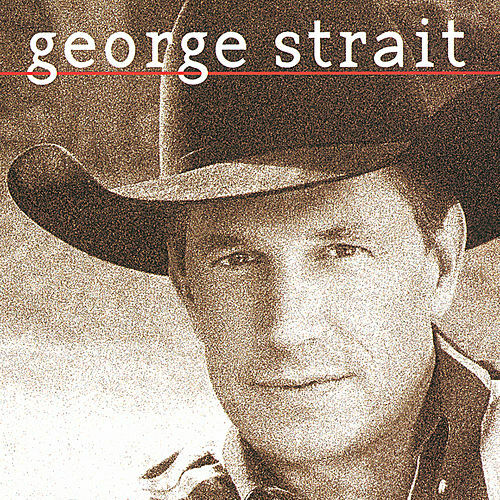 1 hits than anyone else. 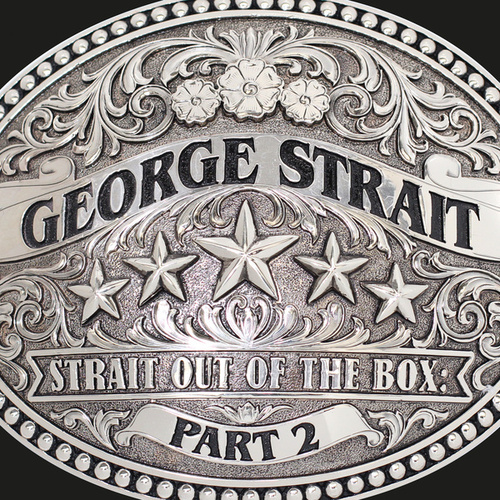 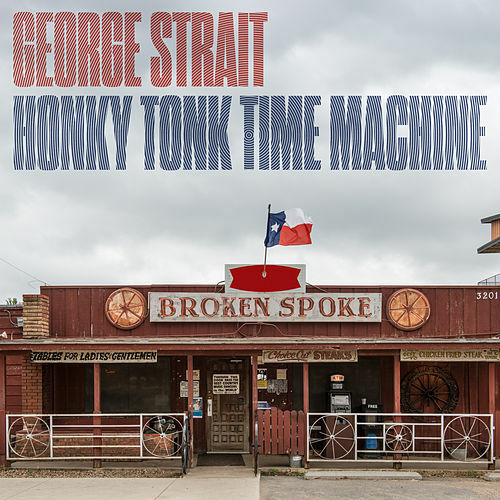 Garth Brooks may be more popular, but Strait invented the New Traditional sound.